The You double bed represents the most elegant, comfortable part of your bedroom. 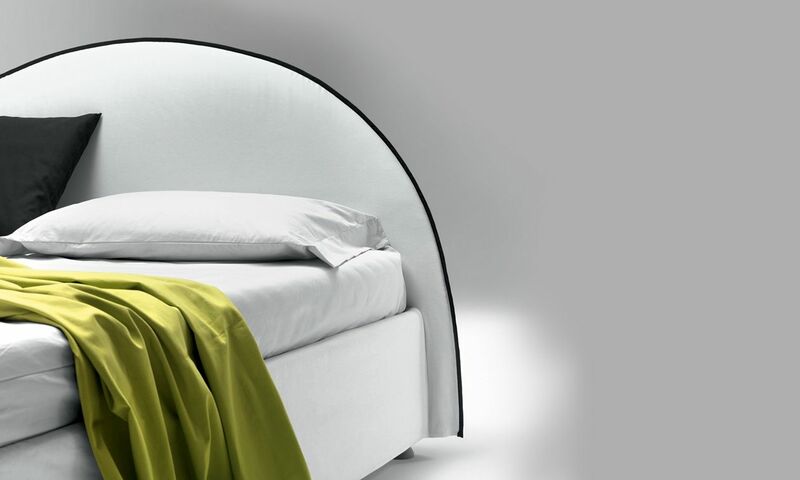 It is a frame of quality for your room that ensures relaxing, regenerating rest. 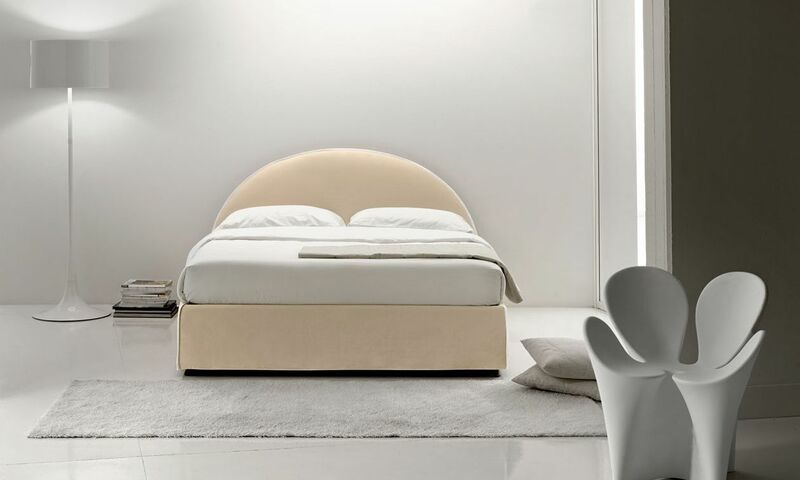 The You padded bed is slightly ironic: thanks to its original proportions and color play, the possibility of combining two colors, and the simple geometric lines, this double bed provides an elegant touch to any bedroom. 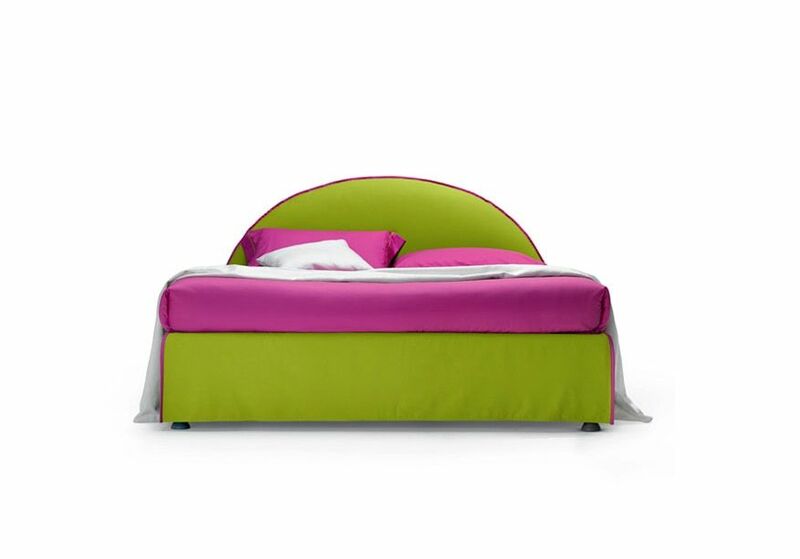 The You bed has a completely removable cover, elegant finish, and wood fiber structure that give it a modern touch.